Margolies categories: Movie theaters; Main Street. 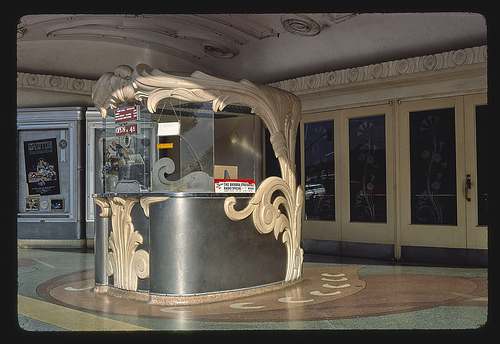 Margolies categories: Signs, ticket booths, etc. 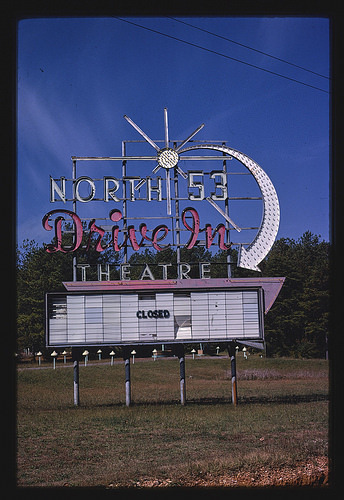 ; Drive-in movie theaters & signs.